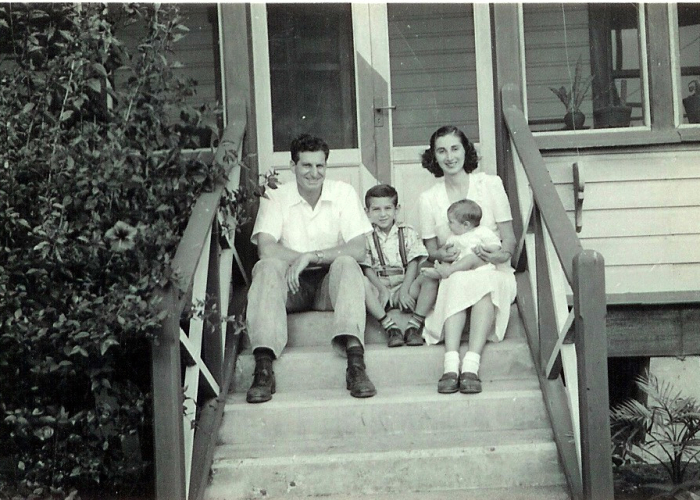 The Pinkus Family in Guatemala. Mid-50s. 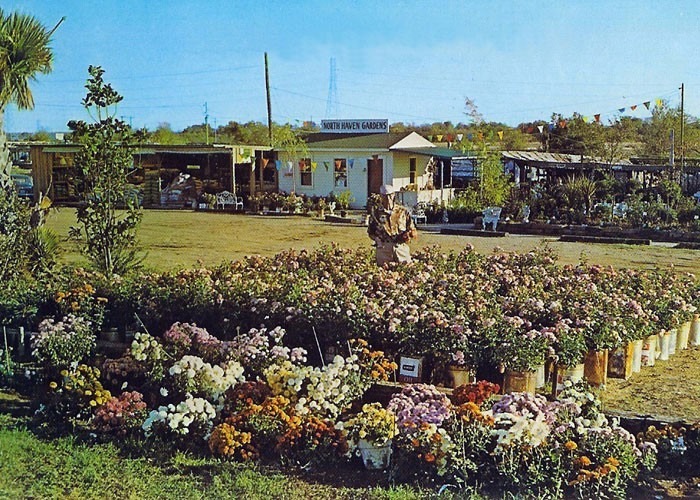 Ira Duncan, NHG’s original Rosarian, standing with a collection of roses grown in nursery cans in what is now our front parking lot (circa 1956). 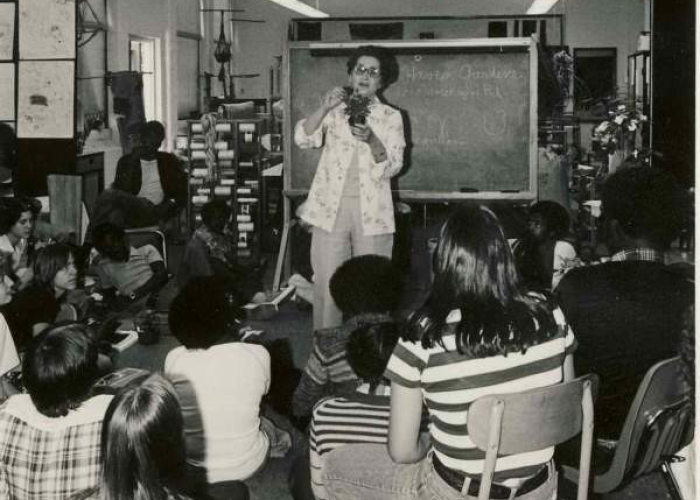 Muriel Pinkus teaches a class, 1970. Jon Pinkus, hard at work, 1961. 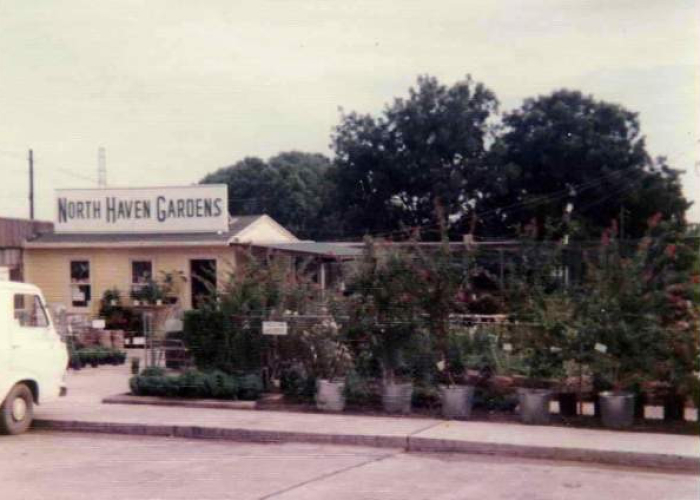 North Haven Gardens has a rich history here in Dallas. 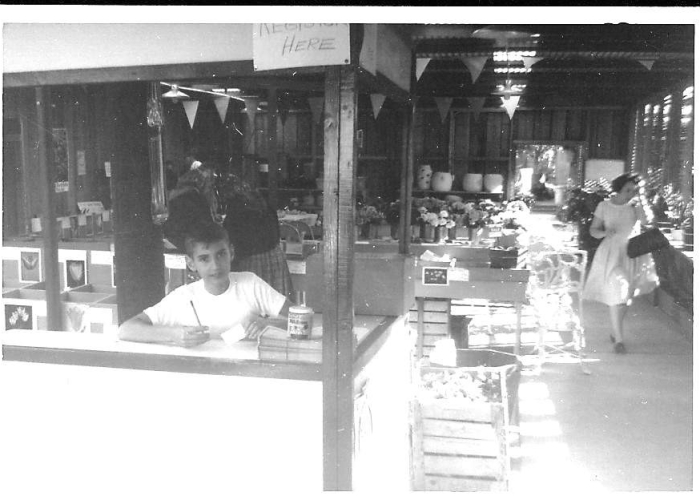 In 1951, Ralph and Muriel Pinkus founded NHG as a small nursery on nine acres of grassland along Northaven Rd. north of Dallas. 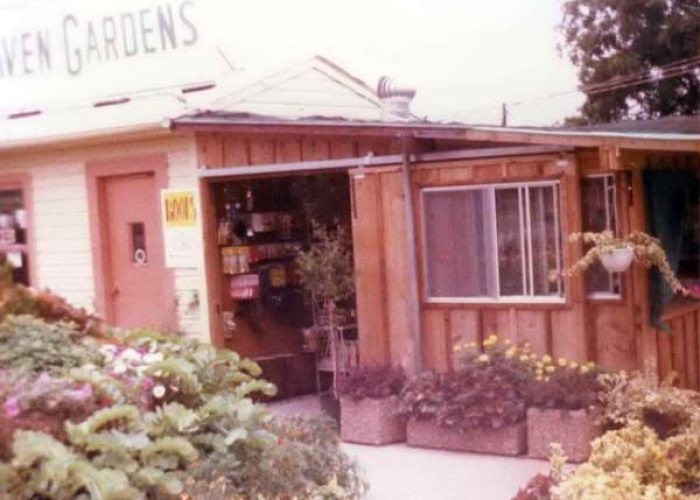 They began with landscaping, but quickly included selling retail plants to anyone who would make the drive. With a commitment to quality and value for their customers, the nursery has grown into one of the most respected horticultural ventures in the area. The company incorporated in 1969, and in 1972-1973, sons Jon & David Pinkus joined the business, making it a true family endeavor. 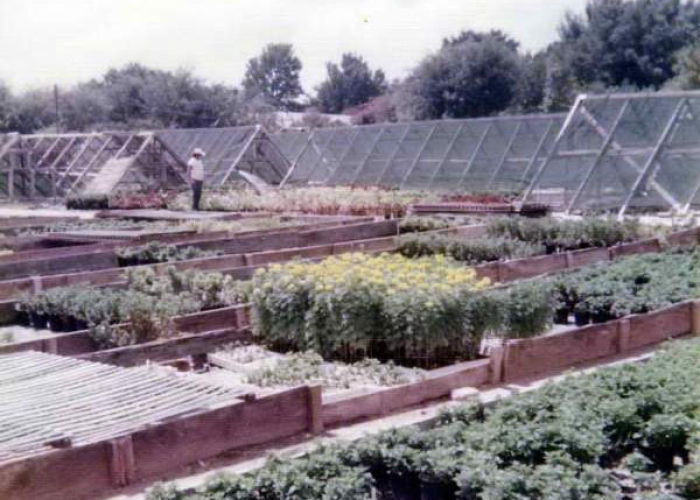 Also in the early 1970’s, Ralph worked through the North Dallas Chamber of Commerce and the City of Dallas Park Department to create an Arboretum and Botanical Garden for Dallas that would demonstrate what homeowners could do in their own yard. In 1992 David Pinkus left the company to pursue other interests. In September 2013, Ralph Pinkus passed away leaving a legacy of a more beautiful Dallas. The family and staff of North Haven Gardens continue to build on his legacy today.